Beth Horowitz: Corporate Director; Former President & CEO, Amex Canada Inc. | Encouraging Leadership! 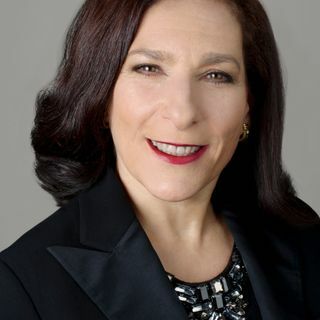 Beth Horowitz: Corporate Director; Former President & CEO, Amex Canada Inc.
Former President & CEO of Amex Canada, a corporate and non-profit director. Beth shares her passion and support for women achieving their goals. She discusses what was key to her success and how she adds value to the board table.